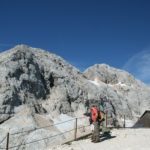 We will start our march across large and especially long Primorska at the seaside, as the name of the region requires. 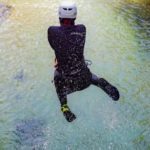 With a short, 46 kilometers long coast, Slovenian region Primorska indents between infinitely longer coasts of the neighboring countries, Italy and Croatia, which are, despite its length, both disturbed by the Slovenian coast. For us, it?s a precious window to the world, also because of the fact, that the Adriatic Sea reaches its maximum length into a continent in Slovenia, so we will have to fight here in order to defend our belongings. 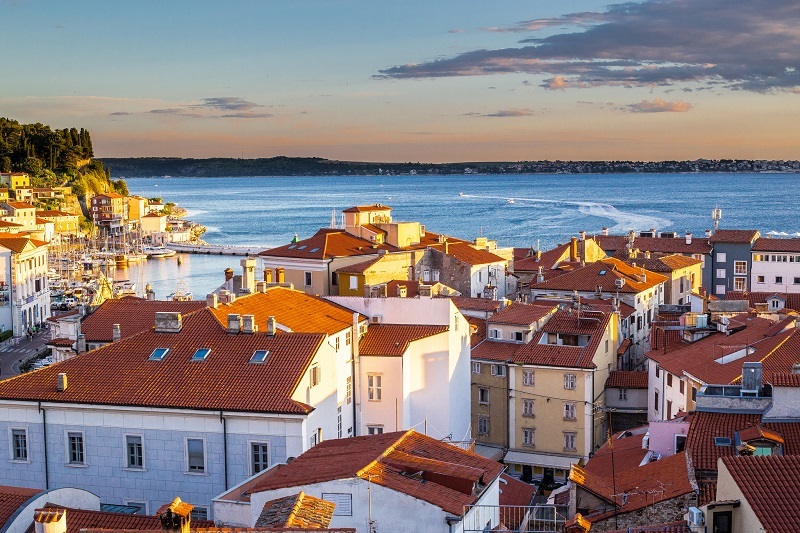 Three towns, Koper, Izola and Piran were surely more Italian than Slovenian in the past, but a hinterland, also the hinterland of Trieste, has always been Slovenian. 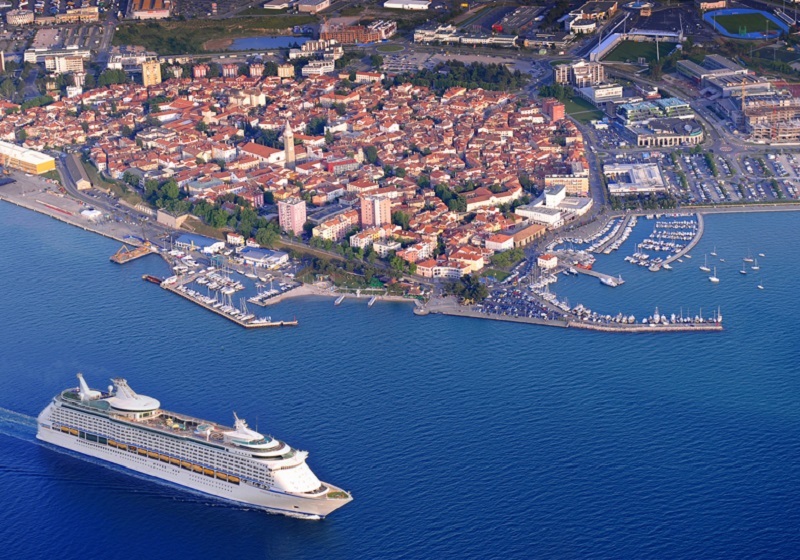 Since the emancipation of Slovenia, all three towns are experiencing unimagined development, especially Koper, which is becoming a noticeable European port, comparing to Trieste and Rijeka. Along with the Karst hinterland, they form the second most propulsive statistical region, only surpassed by the region Osrednjeslovenska. Also the population is increasing rapidly, as Koper already has more than 25000 inhabitants. Immigrants are constantly coming to this area, which causes some problems with the identity. But strong foundations, dating back to the renaissance, will play their role in this regard. We should also mention an ancient lodge, the praetorian palace and also a cathedral, which bears witness, that Koper has already been the center of the diocese in the past, as it is also today. Koper is also the center of the third Slovenian university (university of Primorska), not to mention Slovenian gymnasium and Italian schools. Along the coast, we come to the town, which had been formed on an island, as its name shows. Izola is known for its (ruined) fishing industry, marine, and also has some nice cultural monuments. From here, we can reach touristic and health resort Portorož with many hotels, casinos, Avditorij (culture, congresses) and even an airport, by road past Strunjan and Fiesa. 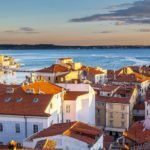 On the right of Portorož on a peninsula, there is an ancient town Piran, with a remarkable and from a distance visible cathedral of St. George. The town is protected as a monument, and it is the center of Slovenian merchant navy and maritime museum, with a Tartinijev trg square as a center.